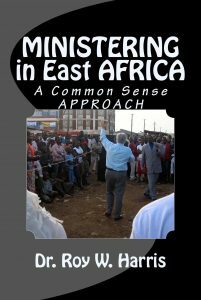 MINISTERING in East AFRICA takes the reader deep into the heart of the Dark Continent. It’s filled with 12 chapters that bring alive the places, cuisine, lifestyle, etc. of the Africa people. Dr. Harris began a ministry of training, equipping and empowering pastors and Christian leaders four years ago in Eldoret, Kenya. His ministry, with the support and valuable input from his wife Amy, has expanded from Kenya to Tanzania and Uganda. 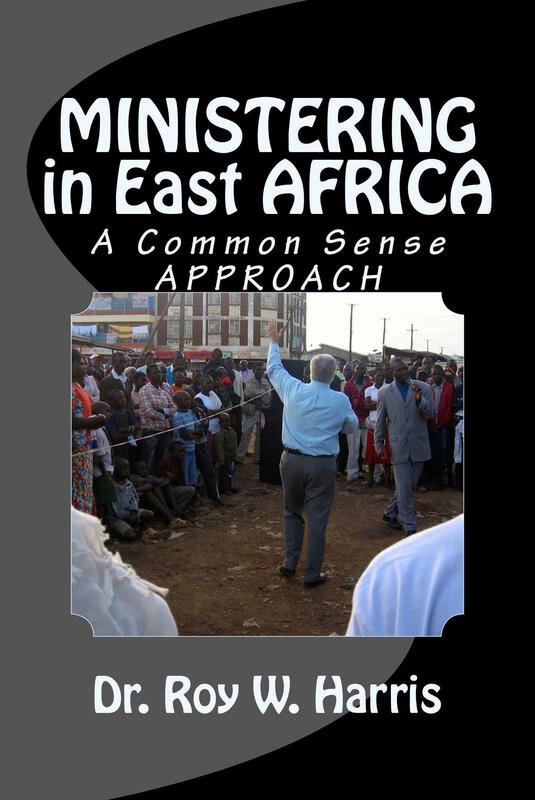 This book will make you laugh, cry, and look with amazement at how the miraculous hand of God is moving across East Africa. The photos alone are worth price of the book. Regardless of your background, you’ll enjoy the heartwarming and hilarious stories contained in each chapter. The book is also a great source of illustrations for pastors and public speakers.